This year's conference to be held in Newark, Delaware positions us perfectly to visit major production nurseries and botanical gardens in Pennsylvania, Maryland, New Jersey and Delaware. 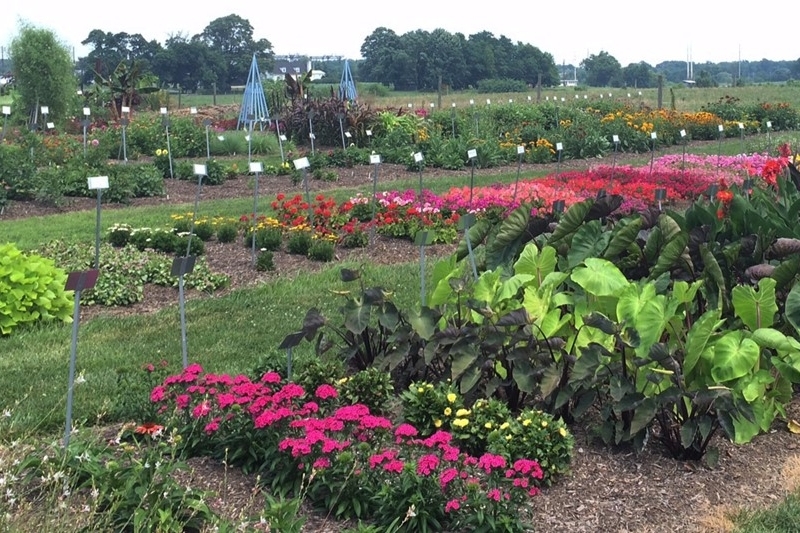 Tour stops include: Cavano's Perennials, The Perennial Farm, Manor View Farm, Emory Knoll Farms, Foxborough Nursery, Centerton Nursery, Overdevest Nurseries, Rivendell Nursery, North Creek Nurseries, Star Roses & Plants and the University of Delaware Botanic Garden (which is in walking distance from our hotel). Check out the pre-conference tour HERE and conference tours HERE.